 We provide a wide range of professional and friendly accountancy service for sole traders, partnerships, limited companies and charities/not for profit organisations. We'd be delighted to listen to your requirements and advise how we can help. We work with you to gain a full understanding of your business, and tailor our approach so we can provide exactly the service you need. Our accountancy services are always estimated in advance of any work being undertaken, so you know exactly what our charges are before you instruct us to act on your behalf.